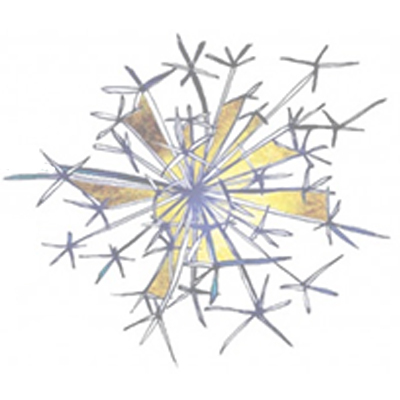 The OC Musicians Club | SparkOC.com - The happening place for Arts happenings in the O.C. Things To Do in Orange Co.
SparkOC.com is a program of Arts Orange County.  Arts Orange County (Arts OC) builds appreciation of, participation in, and support for the arts and arts education throughout Orange County. © 2019 - Arts Orange County. All Rights Reserved.